It is time for another chapter of "The Together Teacher" in our book study. Today it is time for chapter 10 which is all about taming your email. Our hostess this week is Ellie from Middle School Math Moments . 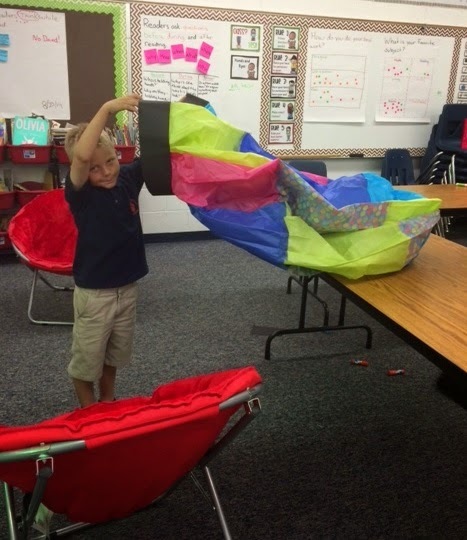 We have all had those days when the bell rings at the end of the day, we smile at our students as we say goodbye, only to turn around to notice that our classroom looks as if a tornado has hit it! 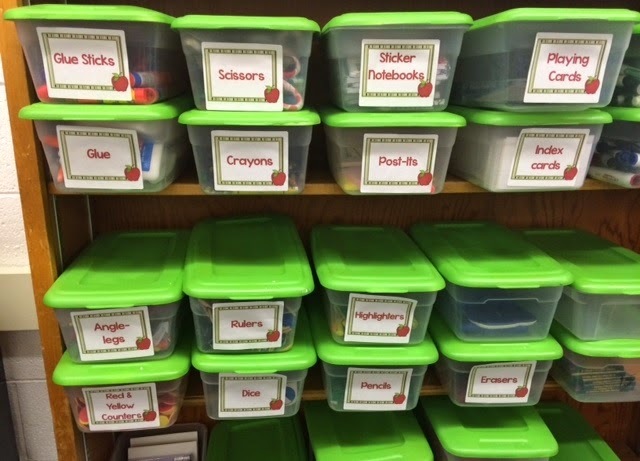 This chapter helps us to organize all the stuff (and boy do us teachers have a ton of STUFF!) that is in our classroom for both us and our students. 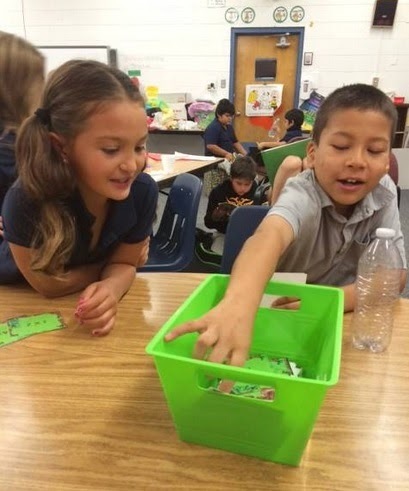 Maia describes various stations that can be set up around your room no matter the size of your classroom. This is your home base where you keep all of your teaching materials for the day. It should contain all the days handouts, supplies, etc, that you will need throughout the day. Much like at your home where you might keep your car keys, purse, etc. 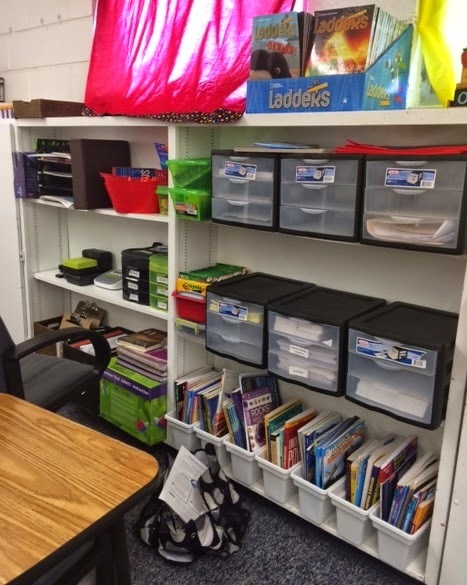 this should be a place where your students can start off either picking up supplies for the day or dropping off items such as homework or notes. 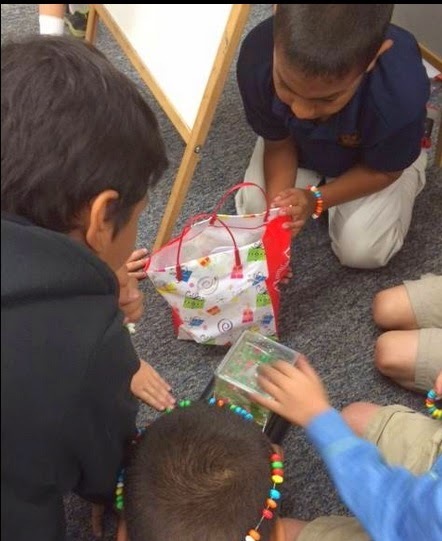 Now that I teach elementary, I don't really have this set-up because my students enter the room at the same time and it would just be a mess. However, when I taught 7th grade math, I kept my Do Now sheet at the door for the students to grab as they came in. This made the transition to getting started seamless. In this section, Maia mentions student mailboxes as a place where you can distribute papers to individual students. When I taught 7th grade math, I used milk crates with hanging folders in them for this purpose (each period had their own crate). I still use this system in my elementary class. Well, not really a pantry, but you want to have all of your "ingredients" on hand as you teach. No more searching for a dry erase marker or hunting down dice for a math game. Have your supplies ready to go and easy to find so you don't waste time looking for them. I keep my supplies in buckets on an easy to get to shelf. I also keep my teaching books and small group work supplies behind my desk where I do most of my small group teaching. 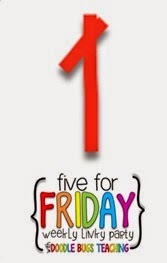 Students love knowing what day it is and what to expect. I keep a calendar where they can see all of our upcoming assemblies, important days, birthdays etc. Students are encouraged to read when they can find books that interest them. Maia suggests organizing your books either by level or by genre so students can find them easily. Let's face it, learning is messy and sometimes you just don't have time to wait for the janitor. Maia suggests stocking up on a few cleaning supplies for those occasions when you need to do a little tidying up. 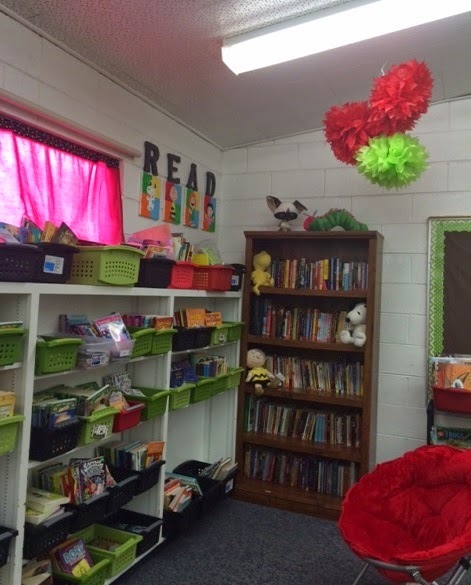 What things do you do to keep your classroom in order? If you are following along link up below. And don't forget to visit our hostess, Nicole of Southern Love of Teaching for chapter 11 next week. 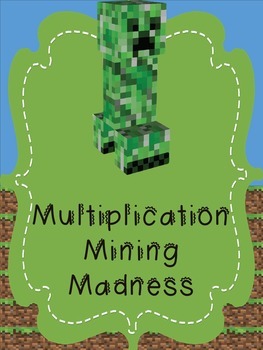 I don't know about your students, but mine are definitely crazy for all things Minecraft. They barrage me all day with comments about videos they watch and things they have built. 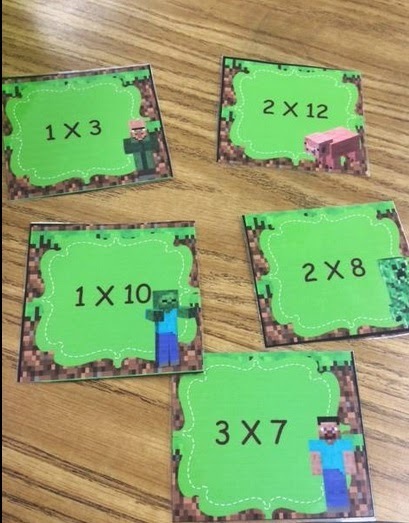 Capitalizing on the Minecraft mania in my classroom, I made this fun little game to get them to practice their multiplication facts. We played today, and just as I hoped, they went mining crazy! 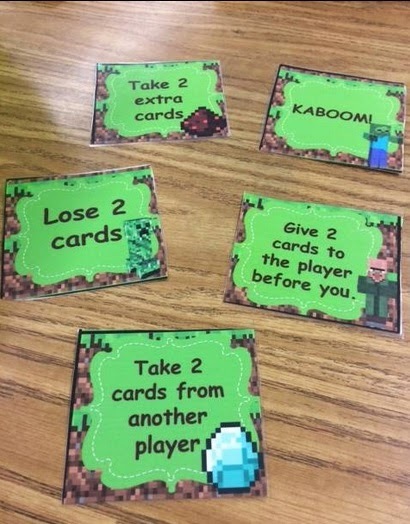 The object of the game is to earn as many cards as you can during the game. 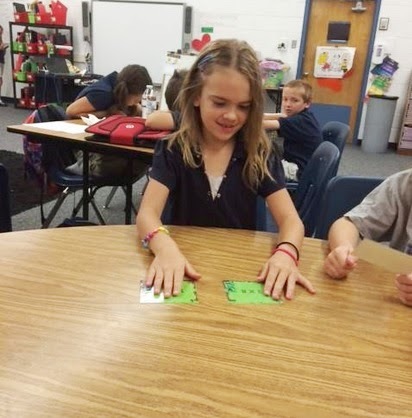 To earn a card you answer the multiplication fact on it. If you get it right, you get to keep it, if not it goes back in. BUT... there are a few special cards in there that can really change the game! Some intense thinking going on! 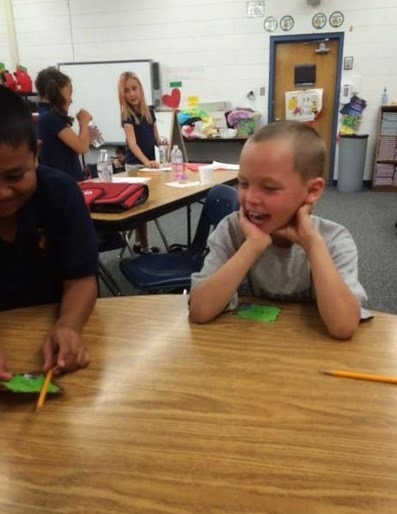 Laughter and smiles during math time??? Love it! I LOVE the looks on the faces of the kiddos in the background when they saw we were playing a Minecraft game! 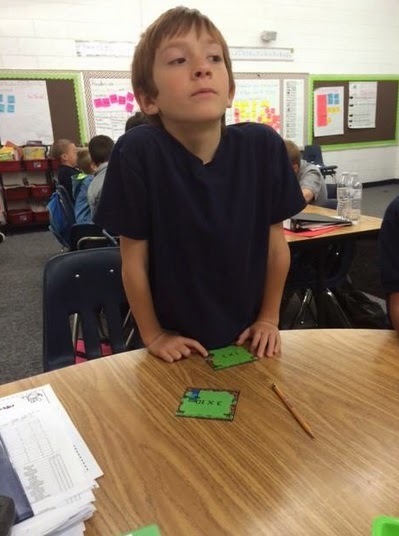 If you want your students to be as excited about math fact practice as mine were, you can find this product at my Teachers Notebook store using the link below. 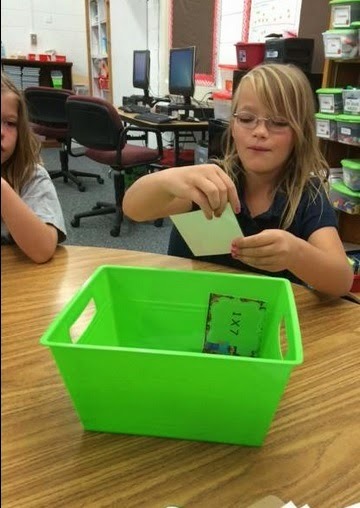 For more ideas for helping your students practice their math facts, check out this post about how my students are "Kicking Their Math Facts"! It is time for another chapter of "The Together Teacher" in our book study. Today it is time for chapter 9 which is all about taming your email. Our hostess this week is Sara from Dare to Be Different - Teach. I think this chapter of The Together Teacher was written just for me! Why do I say that? Because at this very moment my email inbox has 3,885 emails in there! Beastly just a bit don't you think?? According to Maia, email is not the enemy, bit it certainly can become out of control when your in-box is full of hidden to-do's that are not accounted for in your Together Teacher System, which means they are in danger of not getting done. Many of us spend way too much time scrolling through our in-boxes, re-reading messages trying to determine what to do with them with no real system. 1. Limit your total number of email accounts. (I do pretty well with this, I have 2 - one for work and one for home). 2. Unsubscribe - you know all those newsletters you really don't read anyway. 3. Sync it up. If you have a smartphone, you should sync up with emails so that you can delete when you have downtime. 4. Get friendly with the delete button Make your life simpler by getting rid of the clutter. 5. 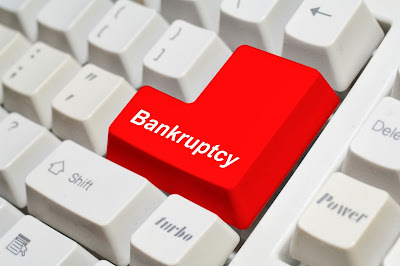 Email Bankruptcy - Just like ripping off a band-aid, get rid of all of your emails at once, then start using the strategies for keeping it maintained. 2. Admit you have a problem - Create Better E-mail Habits - This is probably my biggest weakness. When I don't want to get things done, I often revert to checking my email. Maia suggests checking your email only a few times per day, and scheduling WHEN you will check it. How has this chapter helped you tame your email beast?? If you are following along with us, be sure to add your link to the linky below. 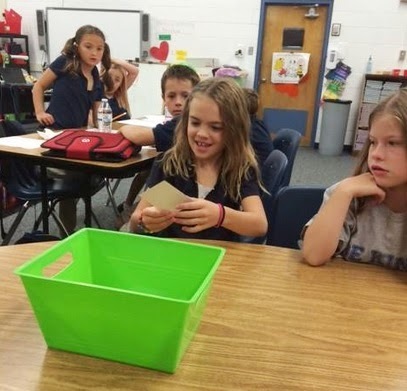 Don't forget to visit next week's host, Ellie from Middle School Math Moments for Chapter 10 which is all about setting up your classroom for success! 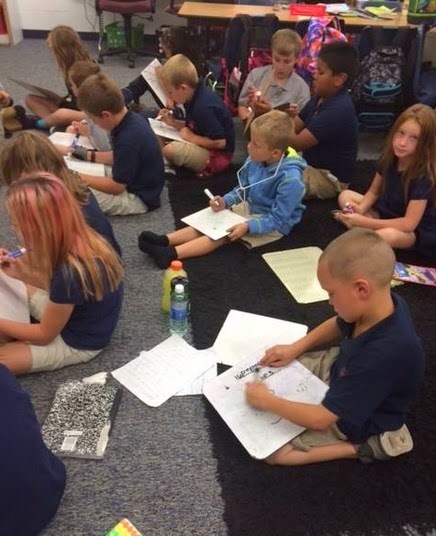 A few weeks into school and I am finally starting to feel like we are in the groove! 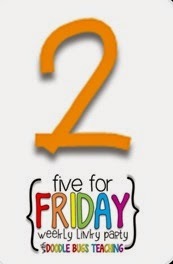 Time to link up for Five for Friday with Doodle Bugs Teaching. This week started with a surprise for my kiddos. 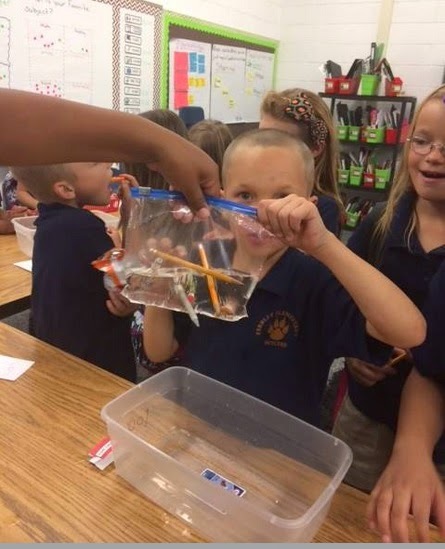 They had been begging for a class pet, so I surprised them. 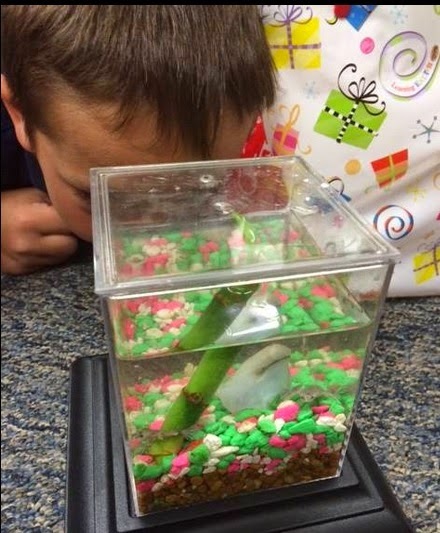 My class had persuaded me two years ago to get a class pet. It became a whole unit of study and they loved the frogs we got. Unfortunately, I moved classrooms last year, and the class I went into did not have a sink which meant it would be difficult to keep the tank cleaned. The frogs came home with me. 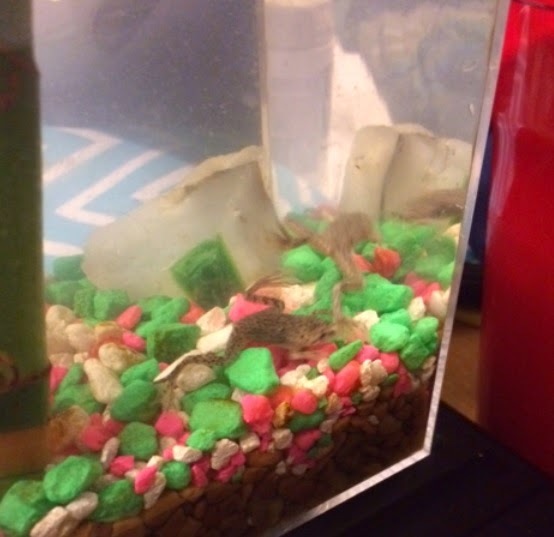 Then, this summer I found these tiny tanks and we have class frogs once again! 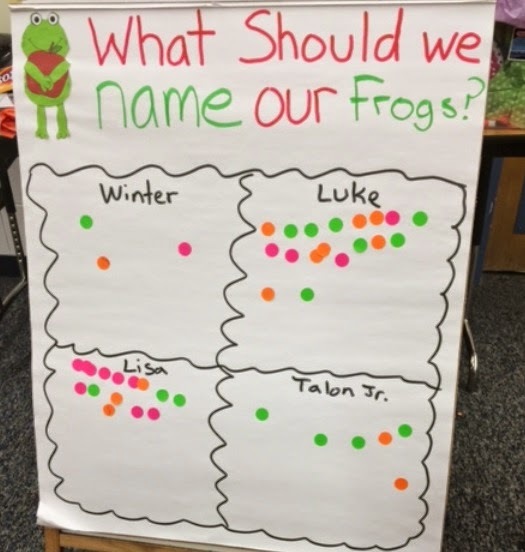 We had to get a little math in there, so I had them choose names for the frogs and squeezed in some data work. As you can see, their names are now Luke and Lisa. 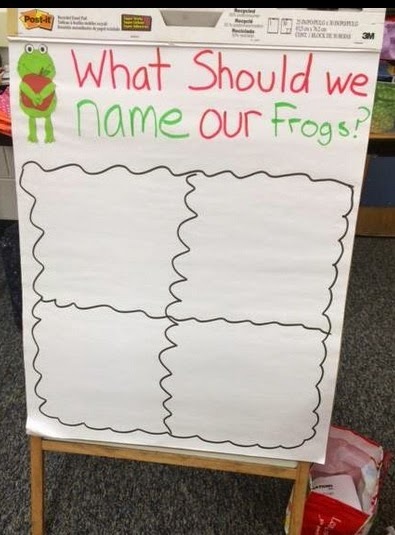 I think it is funny that they named one of the frogs after my son! LOL! He was flattered! 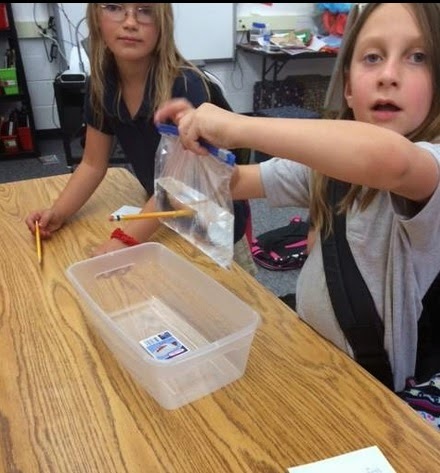 We got to experience a little more science as we jumped into a unit on matter with a fun little experiment with water, plastic baggies, and pencils. 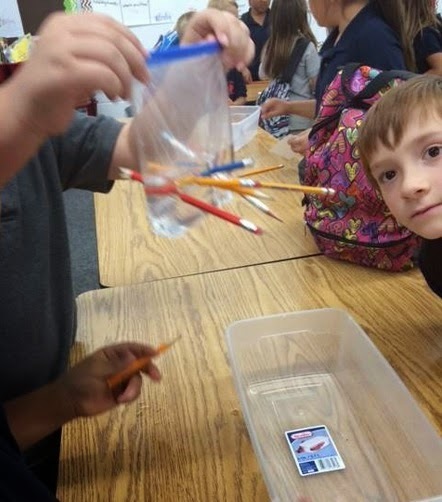 All of the students predicted that the water would spill out of the bag if they poked a pencil through it. Boy were they surprised with the results! We have also been learning about multiplication and division. 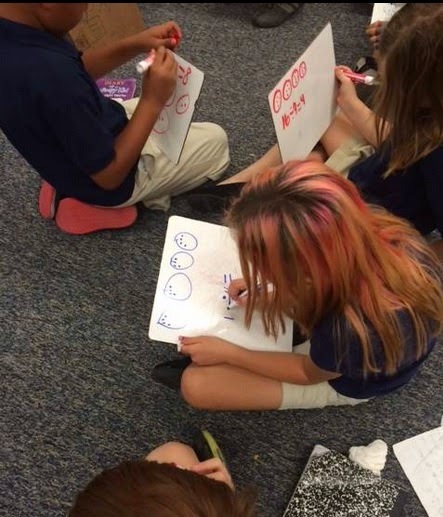 The students love working on the white boards. I love that they all do the work! 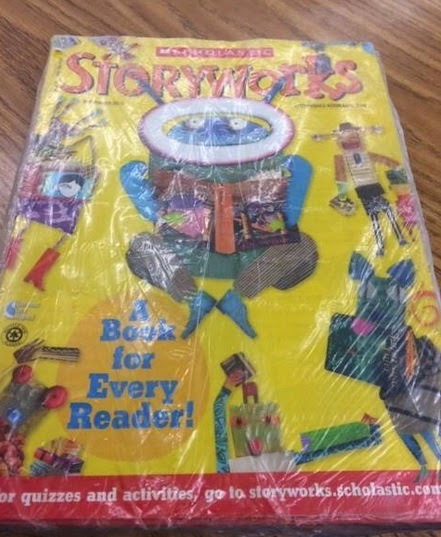 I felt like I won a prize when I found these issues of Storyworks in my mailbox today. I have been wanting to try it for awhile, but I just couldn't justify the cost. Luckily, I got a Donors Choose project funded and these were part of the project. I can't wait to try them. Have you used them before? 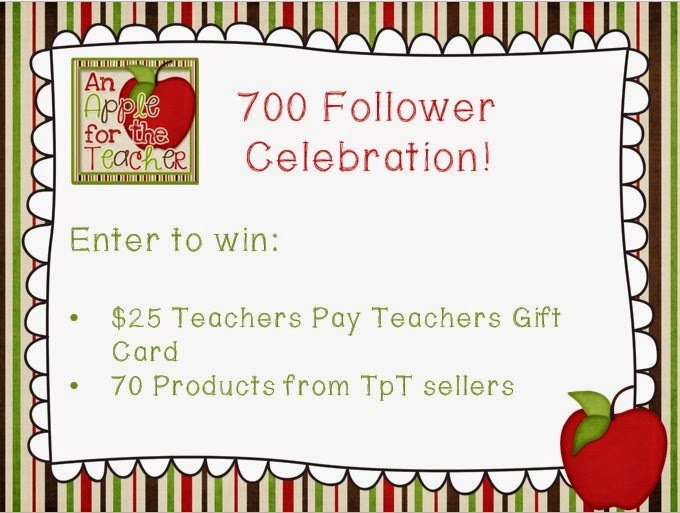 Speaking of winning a prize, don't forget to enter my contest to win a $25 TpT gift certificate and 70 product donations! Contest ends soon! The Together Teacher Chapter 8: Keeping Your Organizational Muscles Strong! I hope you are enjoying becoming a "Together Teacher" with us through this book study - I know I am! 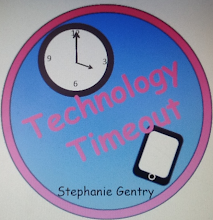 Today it is time for chapter 8 and our hostess is Stephanie from Technology Timeout. Just like trying to eat healthy or exercise every day, when it comes to being an incredibly organized person, no one is ever perfect 24/7. 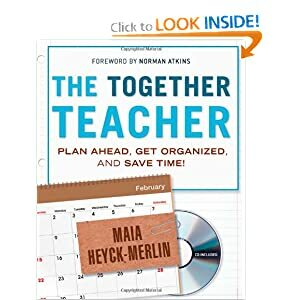 In this chapter, Maia Heyck-Merlin addresses the common pitfalls that you may find along the way of becoming a Together Teacher - and most importantly, how to find your way out! 1. Forgetting to carry our system with us. 2. Forgetting to look at our system. (So guilty of this one! Have you ever experienced any of these bumps while trying to become more organized? When you just don't feel like doing it. 1. Bring on the extrinsic motivation and give yourself a treat when it is completed. 2. Set a deadline - even better is someone else helps keep you accountable. 3. Tackle that task first thing in the morning - Get it over with! Does It Really Need To Be Done? 1. If not, cross it off your list! 1. Break it down into bite-sized pieces. What Do You Do To Keep Your Self On Task? If you are following along add your link below. 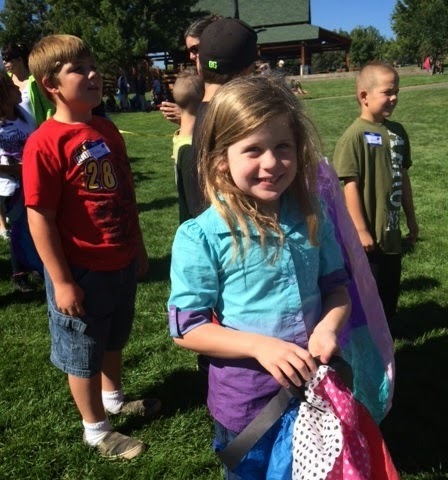 Hot Air Balloon Race Fun! 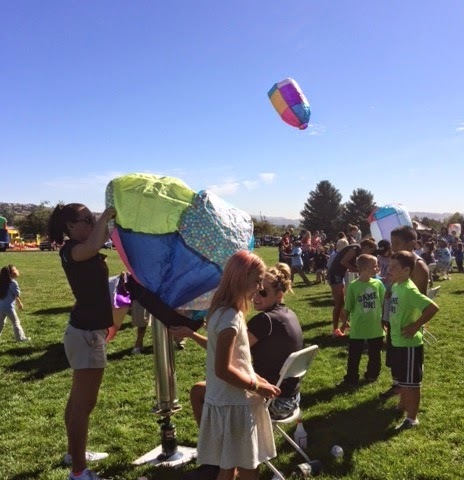 Every September in Reno (about 30 minutes West of where we live) they hold Hot Air Balloon Races. 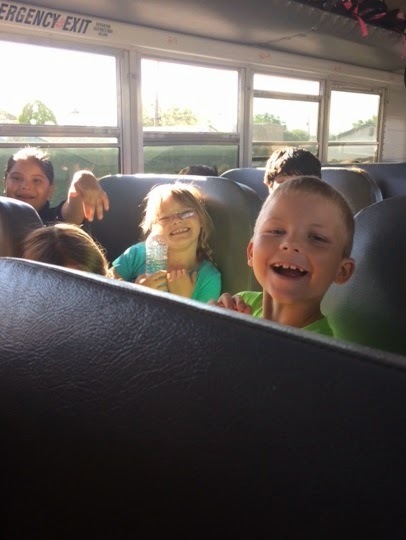 This year as part of a STEM class I attended over the summer, my class and one other class got the opportunity to go on a field trip to be part of it. 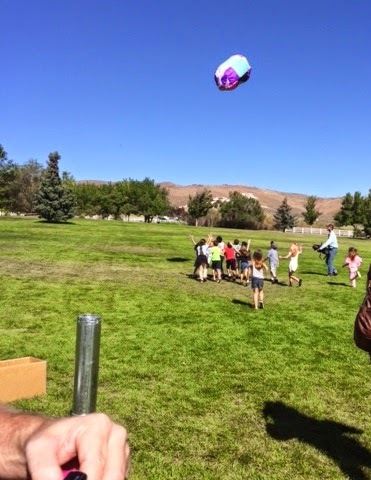 We made model hot air balloons with our class, and then got to launch them with other schools in the area. 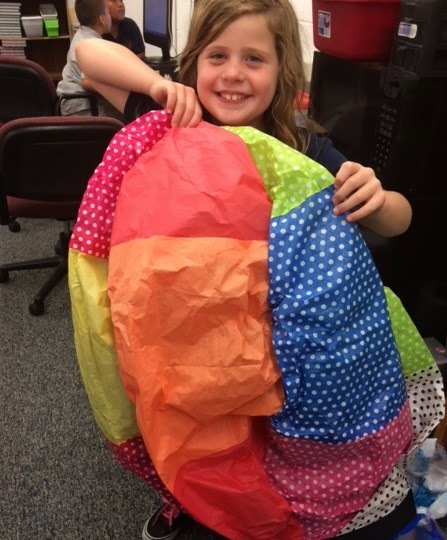 We spent the first two weeks of school during science time working on making our balloons using tissue paper and glue sticks. We used the directions that are posted here. The big day finally arrived! It was a Friday, so the kids got to wear their regular clothes instead of their usual uniforms. Luke and his buddy still ended up wearing matching clothes! They made me take a twins picture! 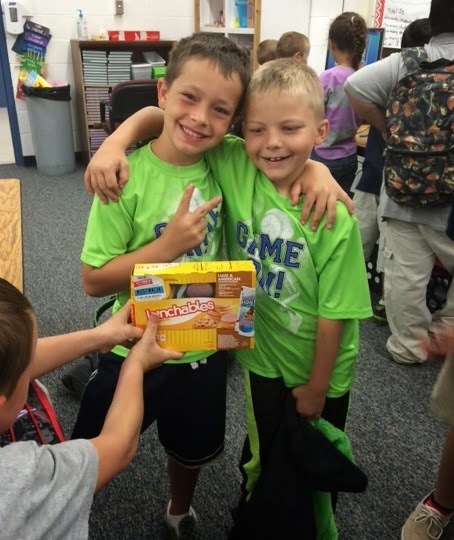 Not sure why the Lunchables made a photobombing appearance - lol! Then we loaded up on the bus. 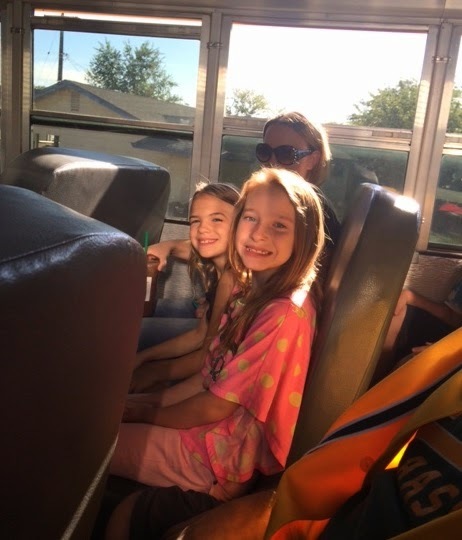 This was actually my first field trip on a bus as a teacher! We haven't had the funding for field trips, so I was excited to get this one paid for through a grant! 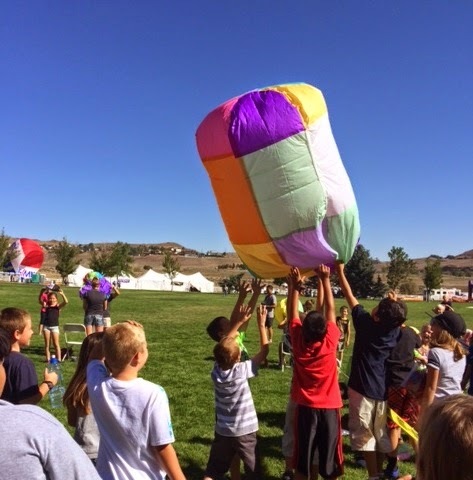 When we got to the hot air balloon races, volunteers were on hand to fill up our hot air balloons and launch them. Some were more successful than others and we got the opportunity to rethink our designs. 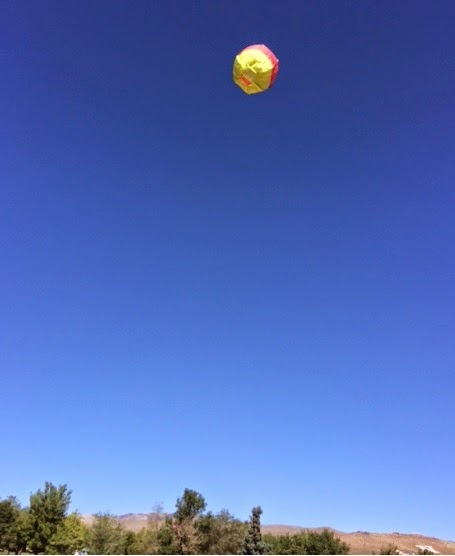 We had a blast chasing the balloons as they came down! So much fun - but exhausting too! 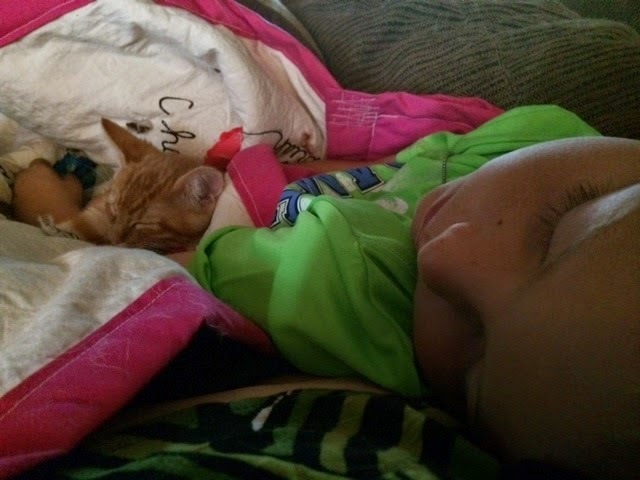 Luke was definitely tuckered out! If you haven't entered my 700 follower giveaway, head over and enter!